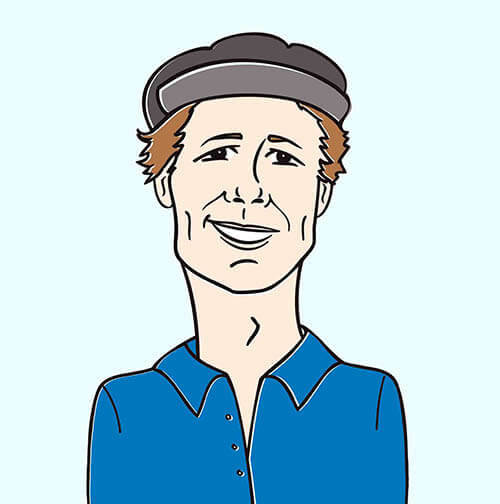 Musformation.com, created by our good friend and fellow New Jersey musical kindred spirit Jesse Cannon, has become indie nation’s go-to website destination for the best, most thoroughly comprehensive DIY guide to the new music business. Jesse is an expert and his most recent best selling book on Amazon and Kindle, Get More Fans: The DIY Guide To The New Music Business, has helped tens of thousands of independent bands and artists get to the next level with its well researched, common sense tips and advice. So when it came to exploring the topic of securing music video exposure, Jesse came to us here at HIP for the straight scoop and the dirty lowdown! 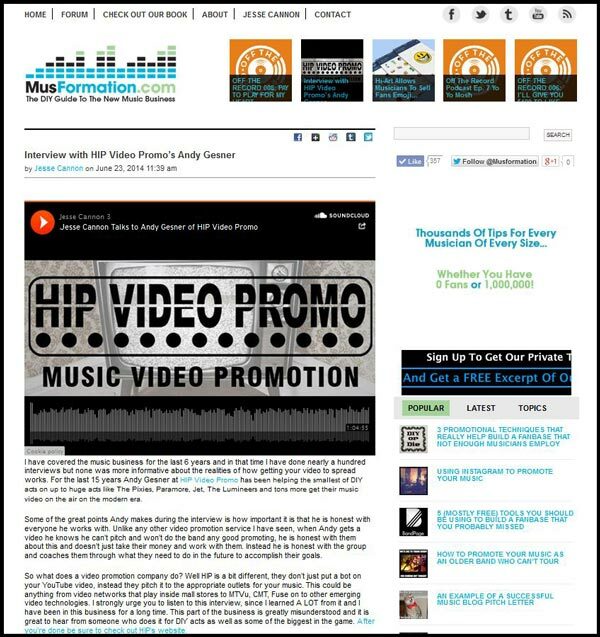 Take a listen to this podcast to learn all you’ll need to know about Music Video Promotion moving forward in 2014 and beyond.